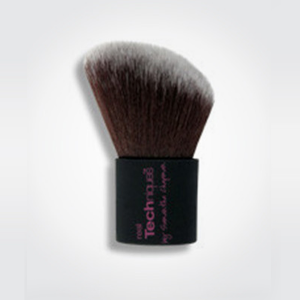 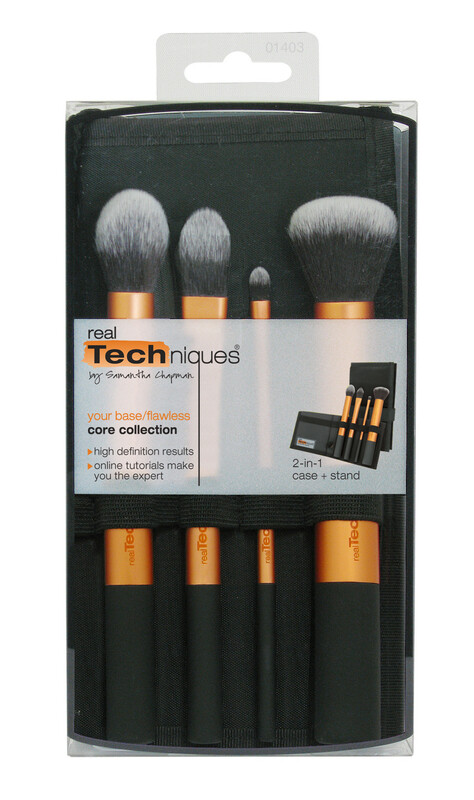 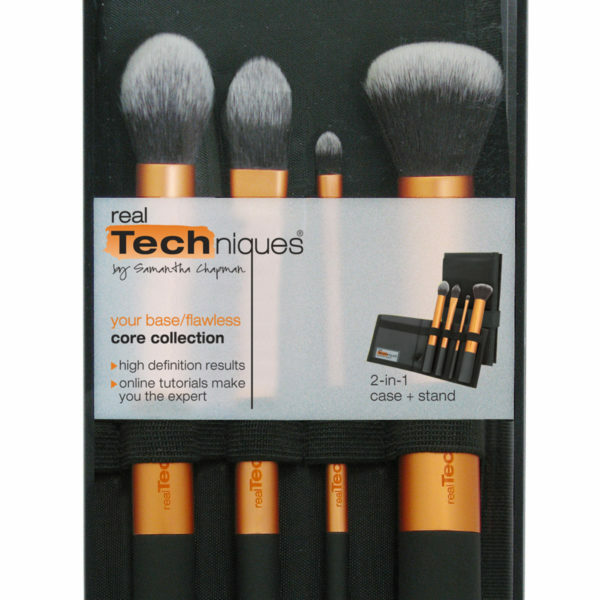 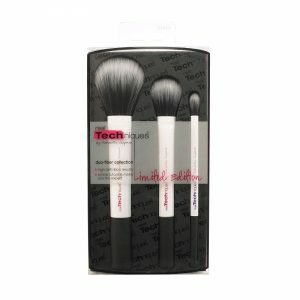 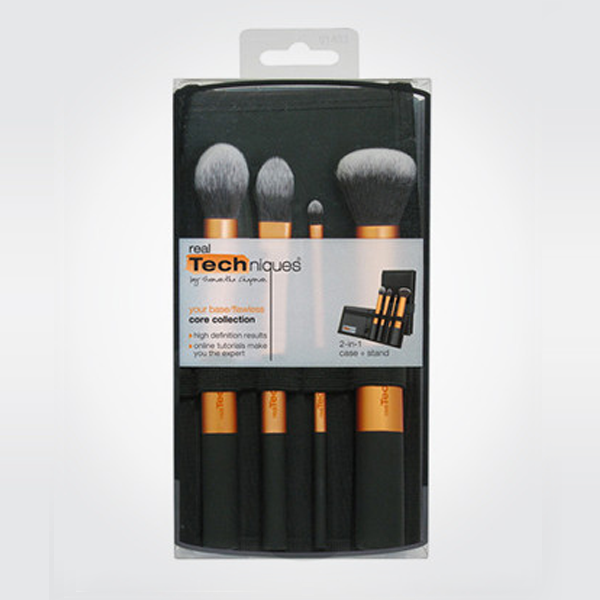 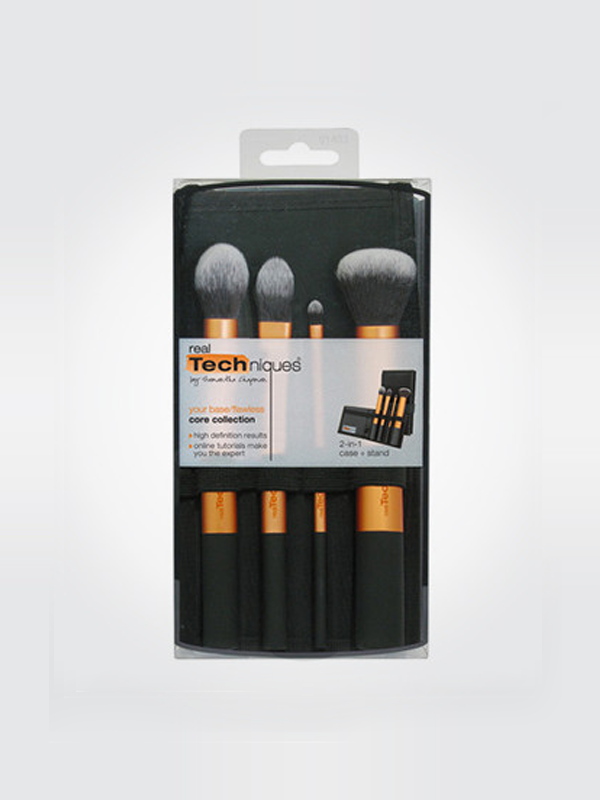 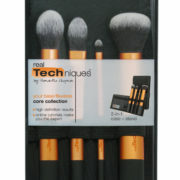 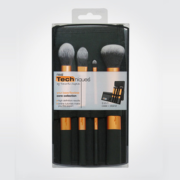 Detailer Brush – this is great to use on problem areas such as spots ; or even as a lip brush. 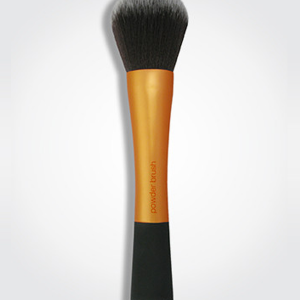 Pointed Foundation Brush – a great option for using to apply concealer on larger areas or for liquid foundation. 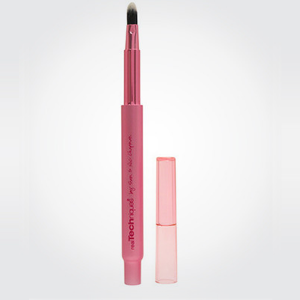 The pointed shape helps it to apply your concealer underneath your eyes and also around your nose. 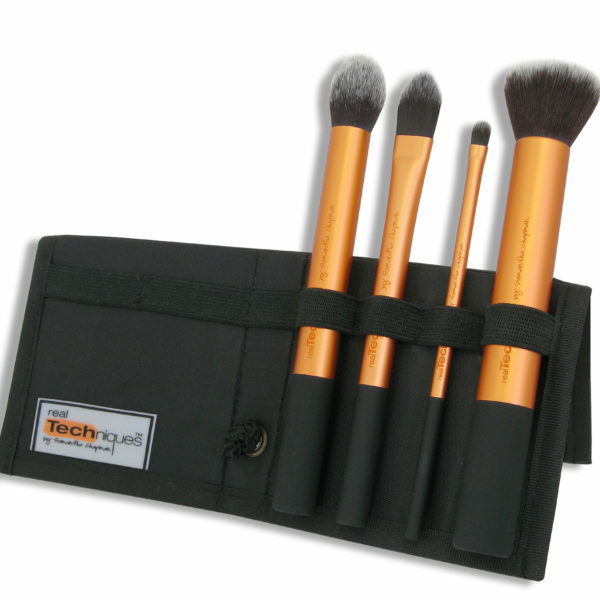 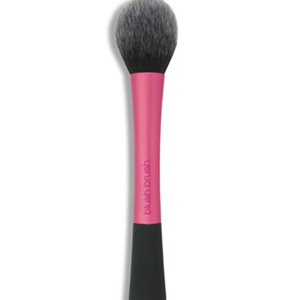 Buffing Brush – great to use with mineral foundations or if you require heavier coverage. 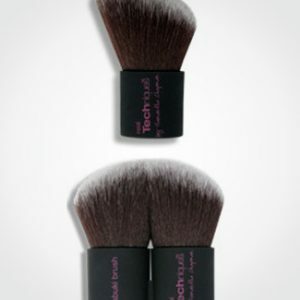 You can use it with powder, liquid or cream textures. 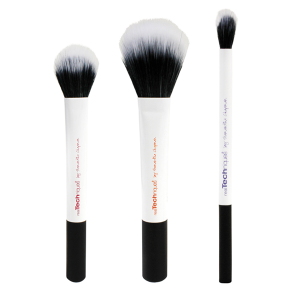 Contour Brush – you can use this brush to finish off your make-up with setting powder, to apply highlighter on the higher planes of the face, contour with a bronzer or to simply apply your blush. 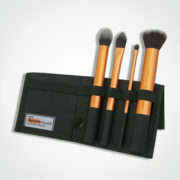 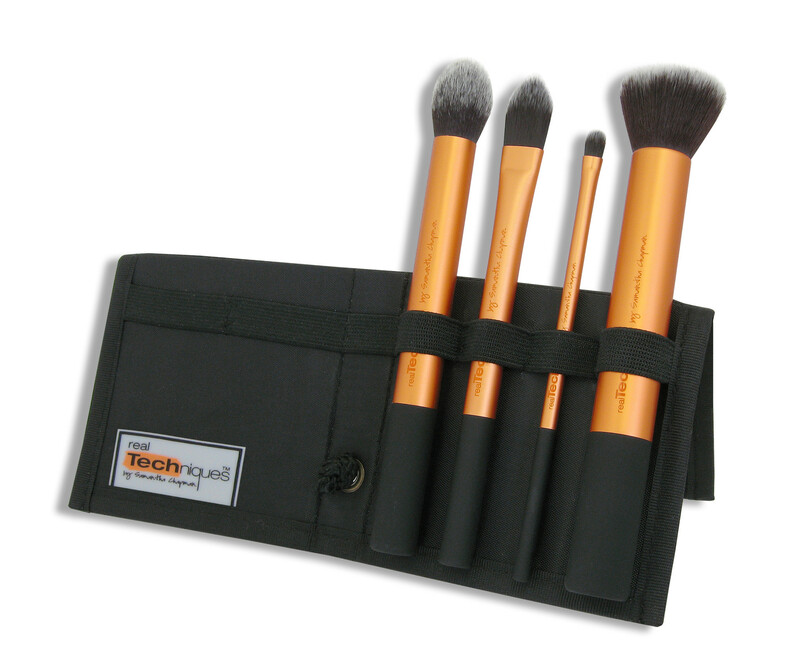 Panoramic Case – this brush case helps to keep your brushes organized and can also be used as a carrying case when you travel.